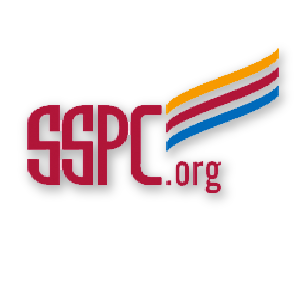 Victoria's Secret - National Coatings, Inc. 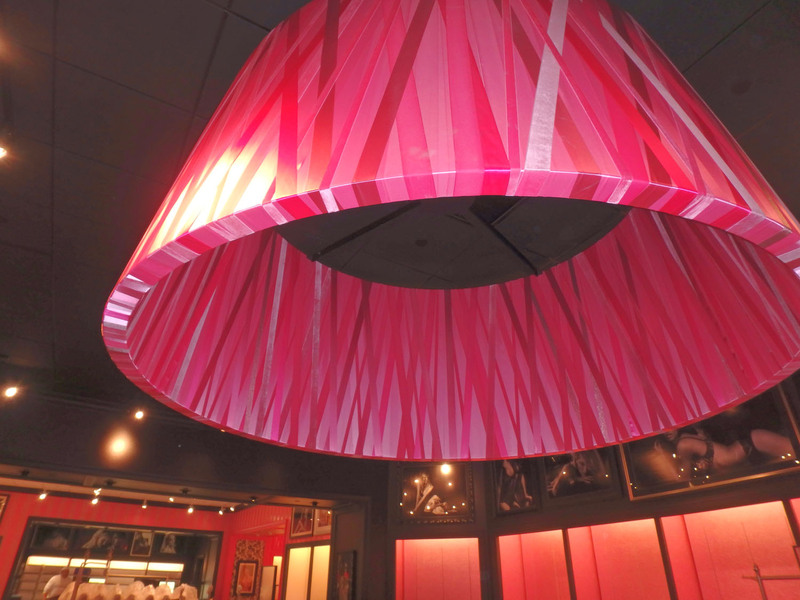 In Meridian, Idaho, National Coatings helped with the interior build out for a Victoria’s Secret store. At this project, we did the interior painting and multiple wall coverings of the store. The owners wanted the store opened as soon possible, so our crew had a very fast track schedule that they worked with.